Royal Jordanian has dropped the price of their flights from Montreal to Lebanon, Egypt, Israel, Dubai, and Abu Dhabi down to between $411 and $553 CAD roundtrip including taxes. 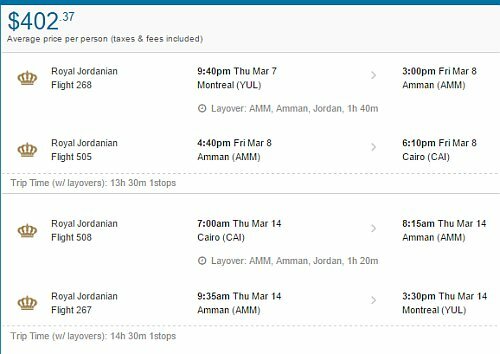 The flights have 1 stop in Amman, Jordan each way. Lebanon (can be bought upon arrival at the airport in Beirut for $20). Egypt (can be bought upon arrival at the airport in Cairo, for around $40). 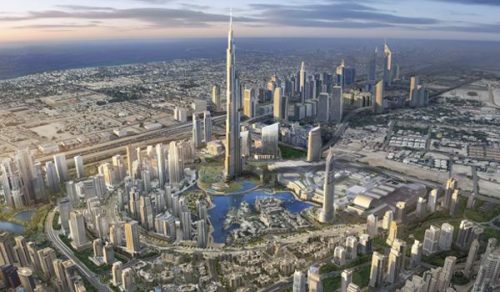 Canadians do not require a visa to visit the United Arab Emirates (Dubai, Abu Dhabi) or Israel (Tel Aviv). montreal, yul, flight deals, beirut, lebanon, bey, dubai, united arab emirates, dxb, royal jordanian, tel aviv, israel, tlv, cairo, egypt, cai, the middle east, abu dhabi, auh, jeddah, saudi arabia, jed, riyadh, ruh, erbil, iraq, ebl, medina and med. 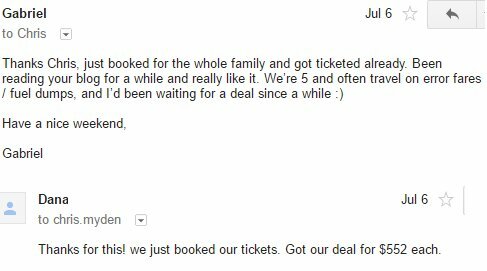 3 Responses to "Montreal to Lebanon, Egypt, Israel or Dubai - $403 to $553 CAD roundtrip including taxes"
That's because this was posted more than 10 days ago. Are you signed up for the YUL Deals e-mail alerts ? I would recommend doing that so you don't see the deal too late. Does this deal apply also on the opposite trip, like Abu Dhabi to Montreal round trip?